Microsoft has built Windows Vista from scratch. While the desktop is very like XP, it feels as though everything has been very slightly improved. In truth, many of my tips and tricks are not new to Vista, however, it’s my bet that you overlooked at least 2 of my tips in XP. Challenge – Customize Notification Icons. Suppose some of the icons in your Notification Area (Systray) are annoying you and consequently you want to hide them. My challenge is can you find the Properties sheet for the Notification Area? One trap is to click too far to the left and select the Properties sheet for the Taskbar, another trap is click on the actual speaker icon instead of on a vacant black area. Once you spring up the menu shown to the right, you can select Customize Notification Icons directly from the short cut menu. Alternatively, you can select Properties and then Customize Icons. To fulfil my objective, we can now focus on the ‘Behavior’ Column and choose to ‘Hide’. Repeat this last sequence for each of the Notification Icons that annoy you. The technique of right-click with the mouse and then select Properties, is an action you can take on almost any Vista (or XP) object. Nothing new there. My point is that in the case of the desktop, precisely where you right-click affects the particular property menu that appears. In addition to the Notification Area (featured above), other Properties sheets you could investigate include, Taskbar, Quick Launch and the very desktop itself. Decisions include, lock or Unlock the Taskbar, Start Menu Properties and Personalize the Desktop wallpaper. A feature of XP, which is even more evident in Vista is that menus have sub-menus. Thus a fresh installation of Vista is classic time to revisit old friendly options, plus the chance to discover new settings to make your Vista desktop more fun and productive. 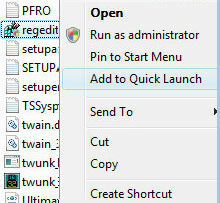 One of the few genuinely new features in Vista is Add to Quick Launch. This is not an earth-shattering capability, but it illustrates how Vista builds on XP with literally hundreds of tiny improvements. Each improvement on its own is trivial, but together these improvements enhance one another, thus if you look at the whole, they really do add up to a smarter, faster, more efficient and less frustrating experience. What’ new in Vista is that each executable has the facility for you not only to ‘Pin to Start Menu’, but also to ‘Add to Quick Launch’ area. In XP you could achieve the same objective by dragging an executable onto the taskbar and confirming that you would like to create a shortcut there. Vista make this customization quicker and easier. In many ways I should have started with this section, however the configuration is particularly easy and intuitive therefore you won’t need much instruction to find the settings. The time to remember ‘Personalize appearance and sounds’ is when something strange happens, for example you lose the Aero Graphics, or you get a black background. You may have read about Vista’s new ClearType font. As the name implies it makes text easier to read on screen. 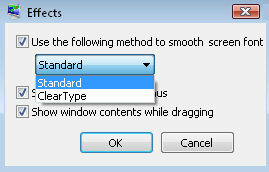 I like this setting for laptop and flat-panel monitors, however, for older monitors you may find that disabling ClearType produces crisper fonts. right-click the Vista Desktop, Personalize. Microsoft even have a ClearType tuner. 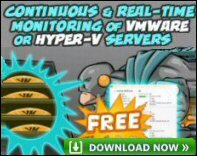 This is a free download PowerToy! In XP, it is possible to display the My Documents folder on the desktop. While the technique described below is also available in XP, however, in Vista ‘Show On Desktop’ is more spectacular. Return to the desktop and admire the new icon; it looks like a diary or an organizer and it contains a dozen folders, not just the Documents. Before I tackle the shortcut keys, here is a trick with mouse. Hold down the ‘Ctrl’ key and scroll the mouse wheel. 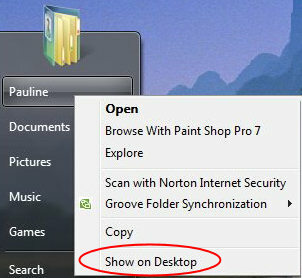 See how the Vista Desktop Icons resize. 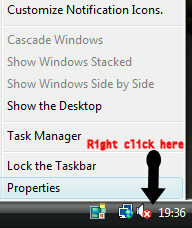 You can also try this Ctrl +Scroll wheel trick in Windows Explorer. Addendum: The Ctrl key and the mouse wheel also resize fonts and pictures in Internet Explorer (IE7). Additional tips: Right-click the desktop and experiment with the settings under the ‘View’ and ‘Sort By’ menus. In particular make sure that you are happy with the ‘Auto Arrange’ and ‘Align to Grid’ options. See more on the Windows 8 Desktop. Let us start with +d. What the Windows key and ‘d’ achieves is displaying the desktop. Other old favourites that also work in XP: Windows Key +Pause / Break key. This takes you directly to the System Icon. +e is for Explorer and Windows Key and +r launches the Run dialog box. Although many users like it, I have never been a fan of +L, lock workstation, but in Vista it also displays the ‘Switch User’ menu. Brand New Vista Shortcut Keys. +u activates the Ease of Use Center. (Useful for turning OFF Narrator or Magnify). +t cycles through programs in the Taskbar, naturally you have to open and then minimise 2 or 3 programs to give this combination a chance to work. Also +Tab activates the new Vista feature called Flip 3-D. There is even talk of new keyboards having a special key dedicated to this Flip 3-D, rather like Microsoft now have a dedicated Windows key. Note that this feature is in addition to the Alt +Tab, this old ‘cool switch’ is referred to as plain – Flip. Alt +Tab variation. Try +1, or +2 etc. What should happen is that you cycles through programs on the taskbar, therefore open a programs before you try this tip. +g cycles through the ‘Gadgets’. If fooled me the first time I tried it because I had not installed any gadgets, therefore the combination did nothing! +spacebar brings the ‘Gadgets’ to the front, they seem to come through the desktop! +x cycles thought the Mobility Center. 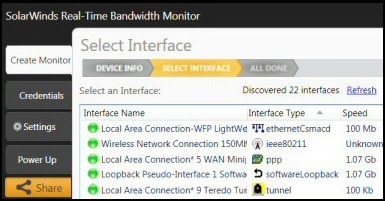 This freeware monitor is great for checking whether your network’s load-balancing is performing as expected, for example, are two interfaces are getting about equal traffic? 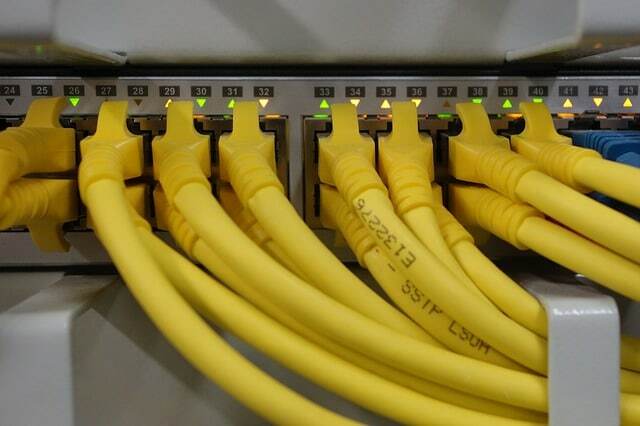 It’s easy to install and straightforward to configure. 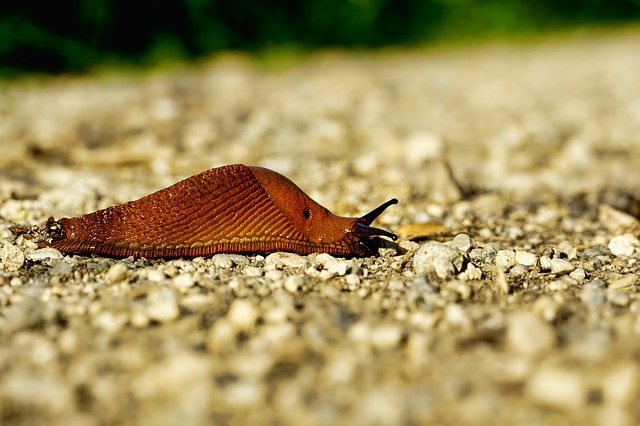 You will soon be running tests to see how much network bandwidth your applications consume. The GUI has a lovely balance between immediate network traffic data in the middle, combined with buttons to seek related data and configuration settings. Give this monitor a try, it’s free! Once I have installed Vista (or XP), I am great believer in spending 15 minutes customizing my desktop until the menus and icons are to my liking. 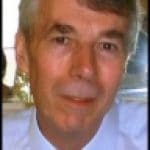 It’s more effective to tackle the Personalize menus at the beginning of your Vista experience than be for ever coping with the default settings.